We’ve all seen the giant billboards showing a diverse group of shiny, happy people smiling down at Los Angeles traffic with sparkly glitter illuminating their faces. 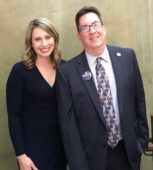 With the politically charged #ResistMarch not so far behind us, the Los Angeles LGBT Center found a unique way to go back to where the march began on Hollywood and Highland. Glitter Run keeps the spotlight on our diverse LGBTQ community and our allies with a fun and and uplifting event. 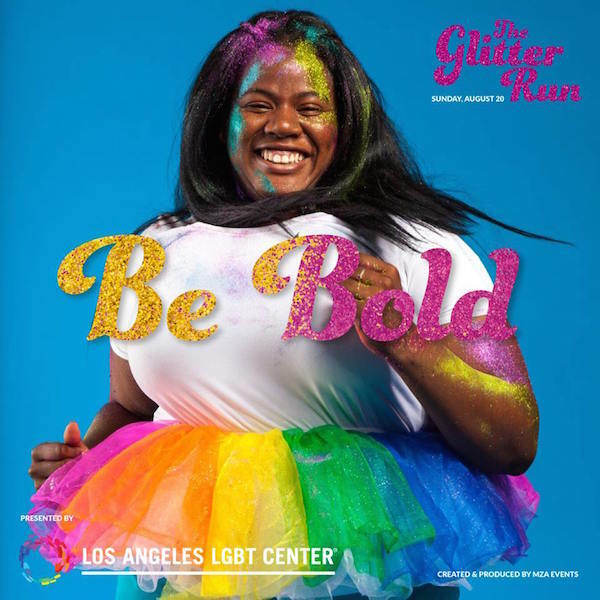 The Los Angeles LGBT Center partnered with MZA Events, the organizing force behind the AIDS Walk, to produce Glitter Run, a 5K run, walk, or crawl (depending on your physical abilities). 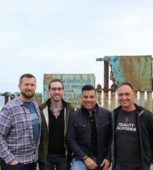 It promises to deliver a fun and sparkly mosaic of moving, living, breathing bodies sprinkled, sprayed, or splashed in rainbow-colored glitter against some famous Hollywood landmarks. 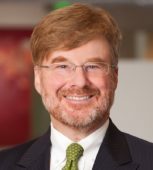 According to Craig Miller, the senior organizer of Glitter Run, his longtime friend and colleague, Leif Green, conceived the run. 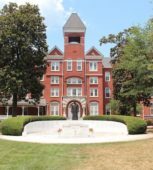 So far more than 1,200 people have registered for Glitter Run and Miller hopes to attract 2,000 to 4,000 more by August 20. 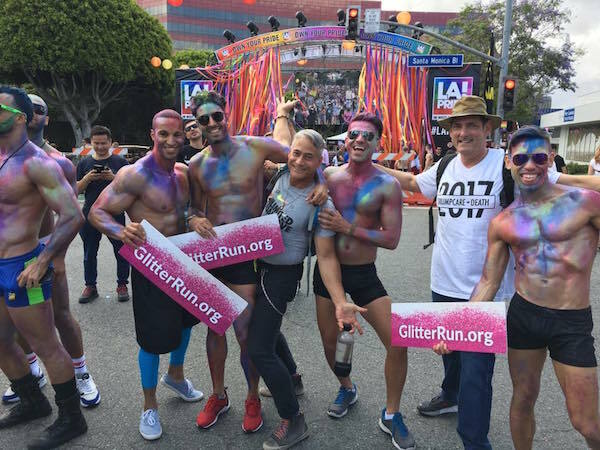 Miller hopes the Glitter Run will be inviting and attract attention to the mission and message of the LA LGBT Center. 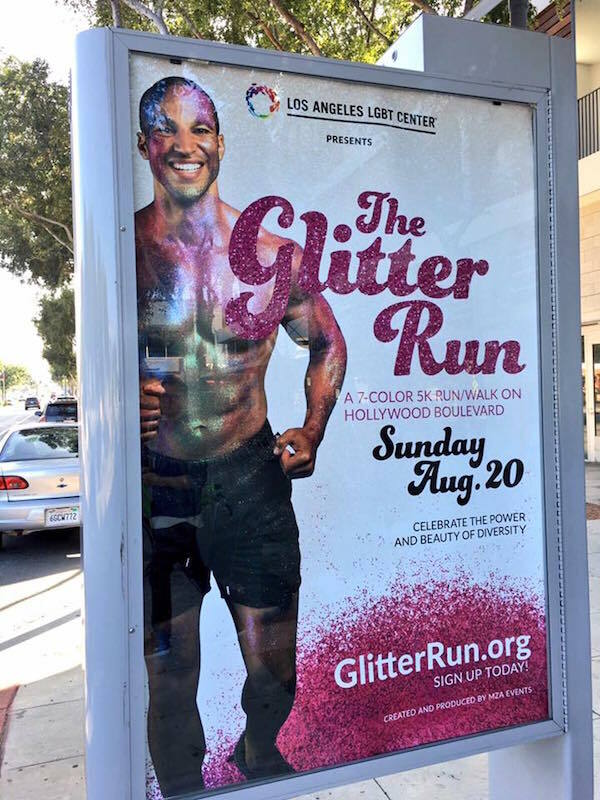 Glitter Run will, in a very visual way, increase awareness of the already enormously popular LA LGBT Center. 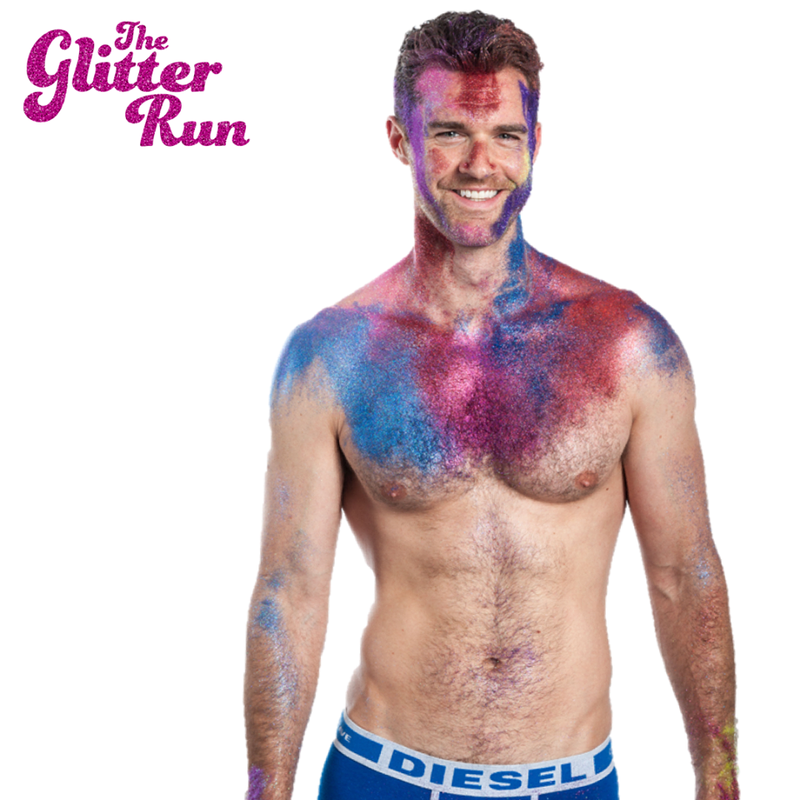 Glitter Run will hopefully draw new constituents of LGBT people and invite more allies into its base of support. The LA LGBT Center is, afterall, a colorful tent open to everyone. Glitter Run has some similarities to #ResistMarch but is focused on the joyous experience of our lives, according to one organizer. To register for the Glitter Run, visit: glitterrun.org. 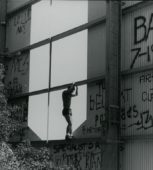 To learn more about the services at the Los Angeles LGBT Center, visit lalgbtcenter.org.